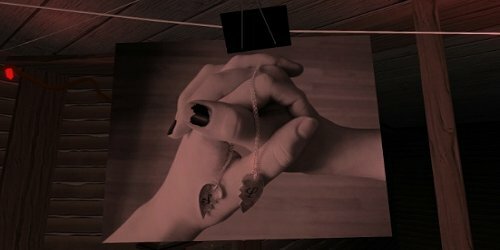 This week on the Moving Pixels Podcast, we take a break from the weird and take a trip through the mundane with Gone Home. Strap yourselves in, it’s a long one. Actually, it’s a testament to the game’s density of themes and material that the podcast is only slightly shorter than the game it’s talking about. And on another note, this is the first recording with my new microphone. The difference is immediately apparent. My voice isn’t garbled and it doesn’t suffer any distortion. Since then I’ve also altered some settings so I expect it might sound even clearer in future, or at least I don’t have to prop myself up with a number of cushions to keep y mouth right in front of the mic. I like the game and I like talking about it. And as seems to have become a custom lately, when asked if anyone has any final thoughts, what I thought would be a quick mention of a small detail turns into an extra 30 minutes of discussion. Take a listen and enjoy.